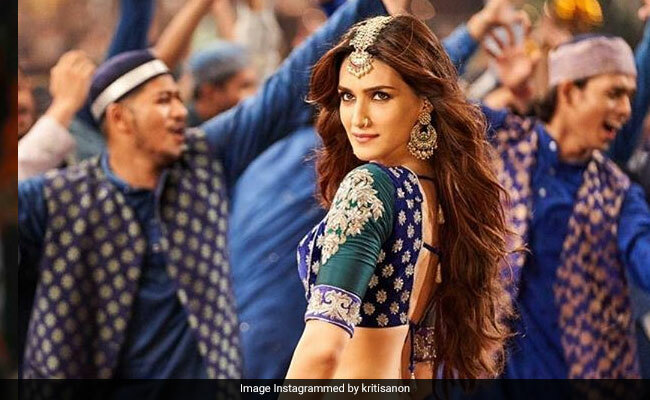 Actress Kriti Sanon, who featured in a special song, titled Aira Gaira, in upcoming film Kalank told mid-day that the song is "not vulgar" and that 'item number' is an "inappropriate term" to describe it. In the defence of the song, which dropped on the Internet over the weekend, Kriti Sanon told mid-day: "It (item number) is an inappropriate term that should be done away with. Aira Gaira has been shot aesthetically; there was nothing vulgar in the approach. One should view it as a dance song and you have to give credit to Abhishek (Kalank director Abhishek Varman) for doing it right." Kriti Sanon, who also starred in Stree song Aao Kabhi Haveli Pe, echoed Malaika Arora's statement. In February, speaking about dance numbers, Malaika Arora told news agency IANS: "I have always said that we shouldn't tag them or label them as item songs. I have done so many songs and one thing that I would like to share is that I never felt objectified in any of the songs." 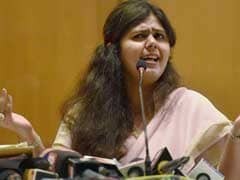 Malaika, who is best-known for songs such as Chaiyya Chaiyya, Munni Badnam Hui, Fashion Khatam and Anarkali Disco Chali to name a few, added: "But if anybody does feel objectified with the songs then it is important for them to come forward and speak. But personally speaking, I loved the experience of doing all the songs." Meanwhile, Kalank, starring Alia Bhatt, Varun Dhawan, Aditya Roy Kapur, Sonakshi Sinha, Madhuri Dixit and Sanjay Dutt, releases in theatres on April 17. The film is produced by Karan Johar through Dharma Productions.